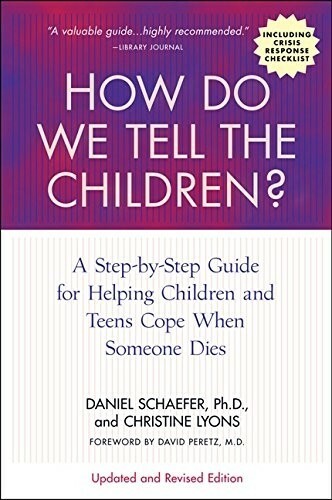 Dr. Daniel Schaefer, working with child psychologists and trauma experts, and drawing on more than three decades of experience with families in crisis, has written a practical guide for anyone who works or lives with children — parents, caregivers, counselors, or teachers — to respond to their inevitable questions about loss and change, life and death. 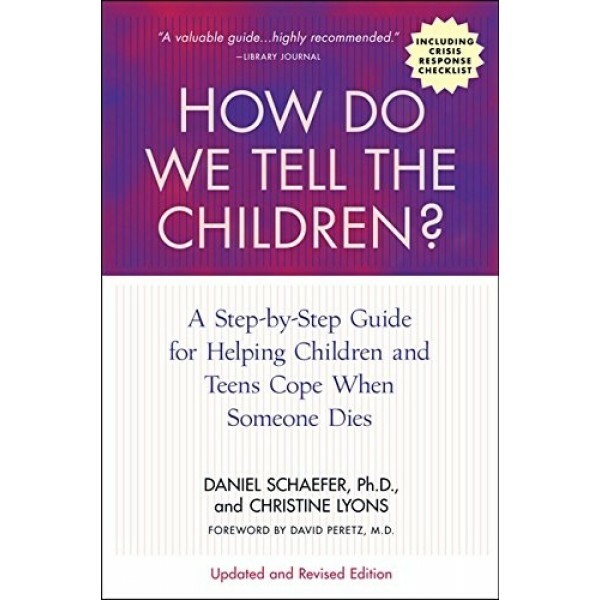 He provides strategies to assist children with grief and trauma and offers time-tested advice and language that children can understand. advising employers about how to support employees going through a family loss. The book also features an expanded quick-reference Crisis Section with conversation scripts and up-to-date resources, including websites, publications, and support groups.